Lake Mille Lacs #1 Bass Lake in the US! Jim lives on Mille Lacs during the fishing season and has been chasing Mille Lacs smallmouths for over 20 years. He started guiding exclusively for “brownies” in 2006. Jim guides from Mid May to mid October and spends approximately 100 days on Mille Lacs each year. He is a licensed Master Pilot Guide thru the State of Minnesota and is fully insured. 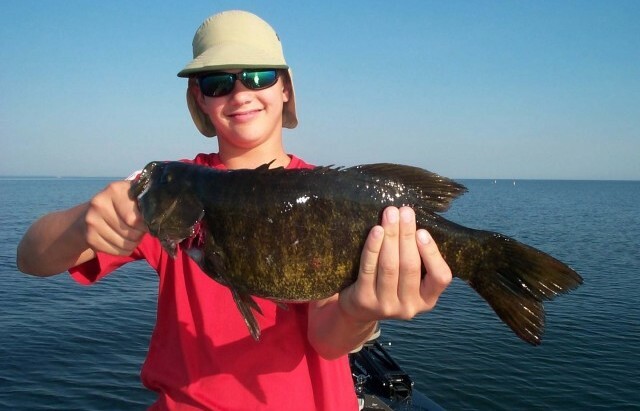 Whether you’re a novice or experienced angler, prefer catching smallmouth bass “on the fly” or using traditional spinning or casting equipment we can tailor the trip to suit your needs. Jim specializes in artificial lure presentations(no live bait or trolling) and strictly practices catch, photo and release. Jim has the knowledge and know-how to provide you the very best on water experience possible. Jim has dedicated over 50 years in the pursuit of freshwater bass from Mexico to Minnesota. He is a 20 plus year veteran of competitive bass fishing (over 200 tournaments), having won several individual and team events in the Midwest. Jim was the Host and founder of the “Fishing and Outdoor Radio Show” which aired weekly on six radio stations in the Chicago market for 32 years. Jim retired from radio in 2015. Jim has appeared on several TV fishing and radio shows and is a frequent seminar presenter…. talking and teaching bass fishing. 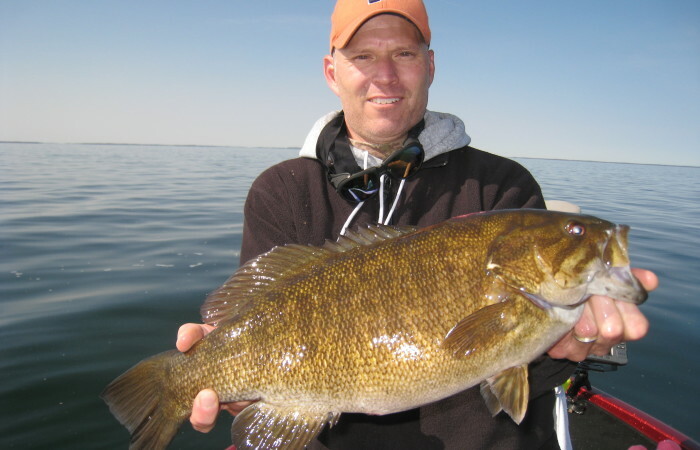 Jim is Past President and current board member of Mille Lacs Smallmouth Alliance www.MilleLacsSmallmouthAlliance.com. A member of the Association of Great Lakes Outdoor Writers. ( A.G.L.O.W.). Customer satisfaction is, and always will be my number one priority. Fishing is about making memories. My goal is to make fishing memories through a positive fishing experience. Whether you are looking to catch that trophy fish of a life time, want to learn new techniques or just have fun catching fish, I will do everything in my power to make your trip a huge success.